Sometimes it takes tragedy to create heroes. This is never truer than with the Holocaust, a black time where Nazi terror was answered with dignity and courage. Poland was at the forefront of Nazi terror, and the punishment for sheltering Jews was death. The policy was unique in the occupied territories, and ruthlessly enforced. 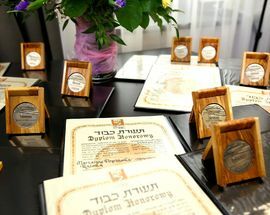 Even so, it is estimated that over three million Poles actively helped Jews to survive and Yad Vashem has recognised over 6,600 Poles as being ‘Righteous Among Nations’ – over a quarter of the total number of awards, and more than in any other country. 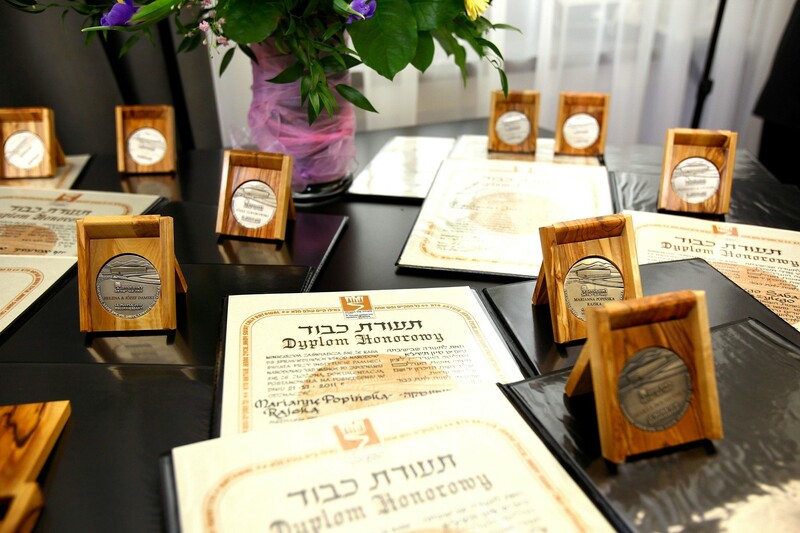 Below we detail some of the most notable Polish heroes who risked their lives to aid others during the horror of World War II. 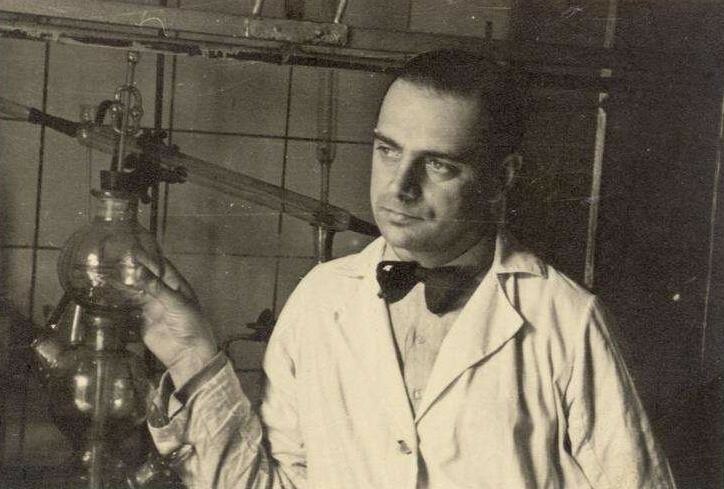 In Kraków a gentile pharmacist named Tadeusz Pankiewicz was given special permission to remain in the ghetto and exploited this to lend aid to the Jews. 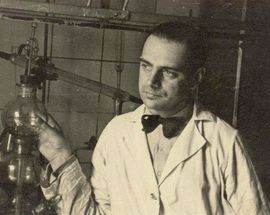 Medicine and vaccines were distributed for free, and his pharmacy – now a museum – came to double as a centre of underground activity. Regarded as a hero, Pankiewicz’s role in the Holocaust is remembered in Thomas Kenneally’s epic Schindler’s Ark. 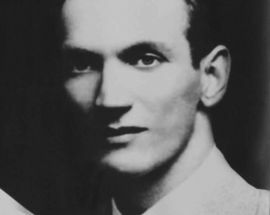 Finally, Jan Karski is remembered in the history books as the man who tried to stop the Holocaust. 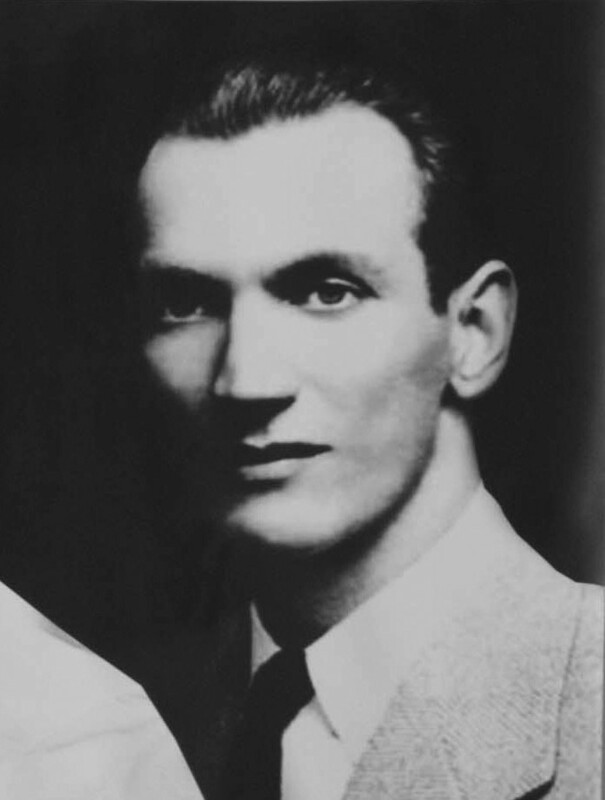 Born in Łódź in 1914, Karski’s photographic memory and fluent command of foreign languages caught the attention of the Polish diplomatic services, landing him prestigious posts abroad. With Europe gearing up for war Karski joined the horse artillery, with his unit captured by the Red Army. 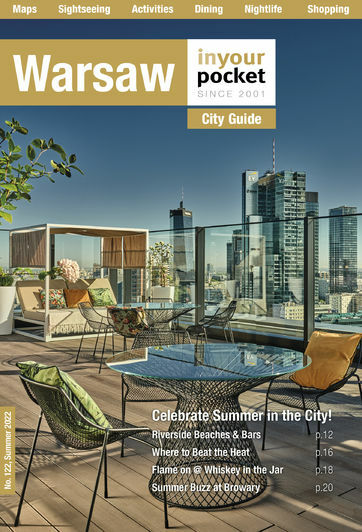 Karski avoided death in the forests of Katyń when he escaped from a train transporting him to a POW camp and headed to Warsaw to join the Polish underground. Realising the value of his remarkable memory his superiors employed Karski as a courier, a perilous position that involved crossing frontlines in order to swap information with allies. One such foray saw him captured by the Gestapo while crossing the Slovakian Tatra Mountains. He slit his wrists following an intense bout of torture, and was locked in a closely guarded hospital in Nowy Sacz. Determined not to lose their star courier a crack team of Polish troops broke him out and Karski resumed his duties. In 1942 he was chosen to undertake a daring mission to meet Wladyslaw Sikorski – Prime Minister of Poland’s government-in-exile – in London, the purpose being to reveal the extent of German atrocities in occupied Poland. 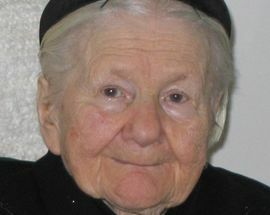 To gather information he was smuggled into the Warsaw ghetto and given a graphic tour of the hunger and horror manifesting behind the walls. The experience proved so powerful that Karski later found himself questioning his own memory and decided a second visit was in order to convince him that what he had seen was real. 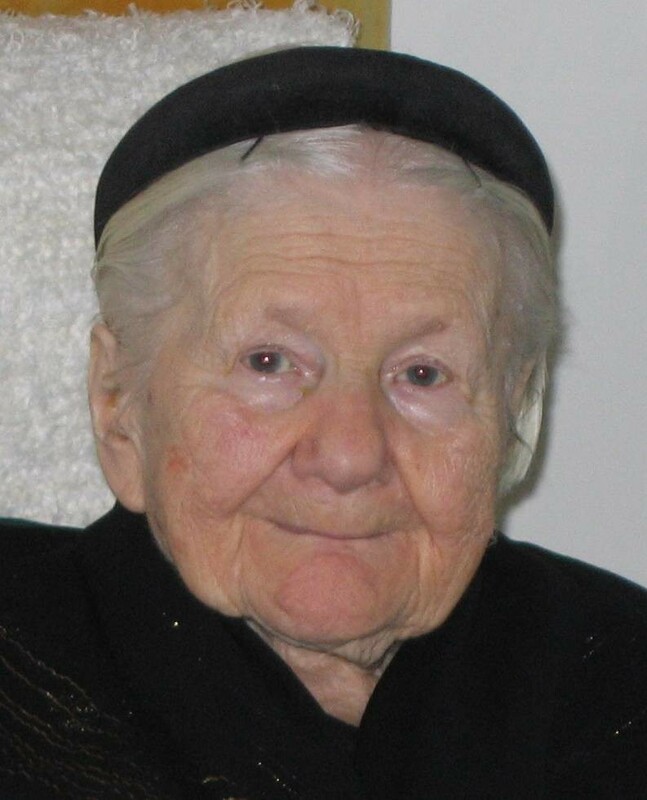 This time, disguised as a Ukrainian guard, he infiltrated a transit camp in Izbica and witnessed random brutalities as well as cattle wagon transports leading Jews to the gas chambers. He successfully made it to England and was granted an audience with foreign secretary Antony Eden as well as Sikorski and the leader of the Jewish Bun. Maddeningly, his testimonies fell on deaf ears. In the following decades his attempt to stop the Holocaust was allowed to gather dust, and only came to public attention with the release of the 1978 epic film Shoah. He died in 2000, eight years after his Jewish/Polish wife, herself a Holocaust survivor, committed suicide.